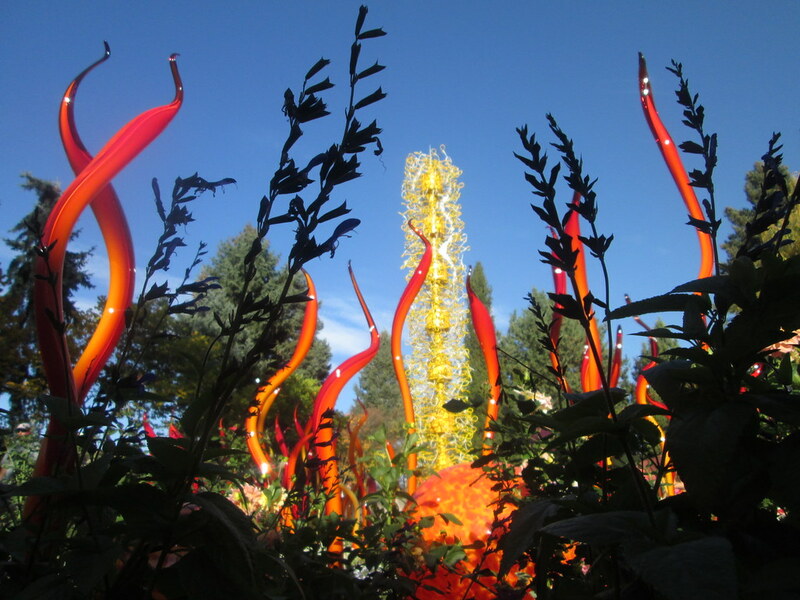 While in Colorado this past summer, we visited the Chihuly exhibit at the Denver Botanical Gardens. I had my cell phone and a small point and shoot camera. 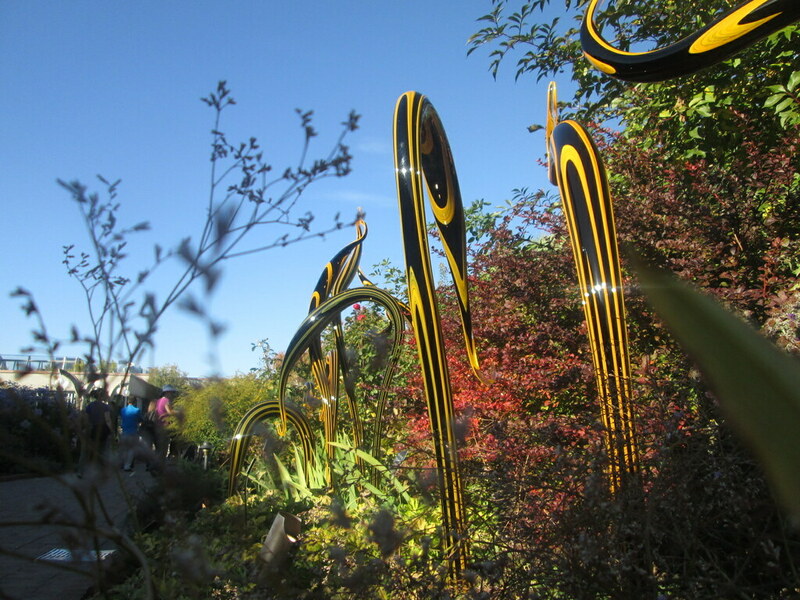 After taking a couple of standard shots of the glasswork, I wasn’t very impressed with the outcome. The photos seemed “too busy”. I decided to move in very close and try my luck.